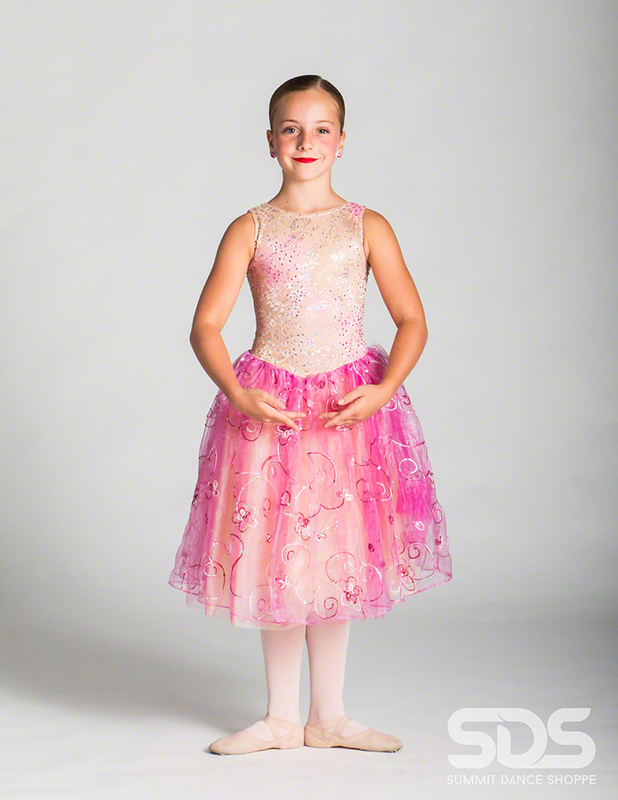 The Vault offers Summit Dance Shoppe's last seasons gently worn costumes. All of the costumes have been custom designed, altered or enhanced by Stephanie WOE. Every enhanced costume has the highest quality of Swarovski Crystal. 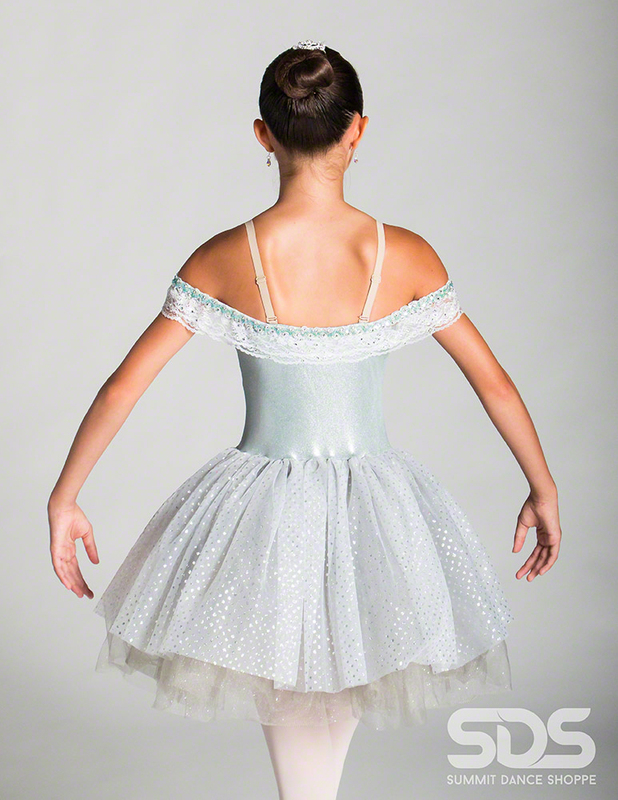 Let our stage ready costumes ensure your dancer's success! Please note: some costumes have been altered to personally fit dancers from last season. The sizes in the VAULT INVENTORY are categorized as close to possible to a standard sizing chart. All sales are final.